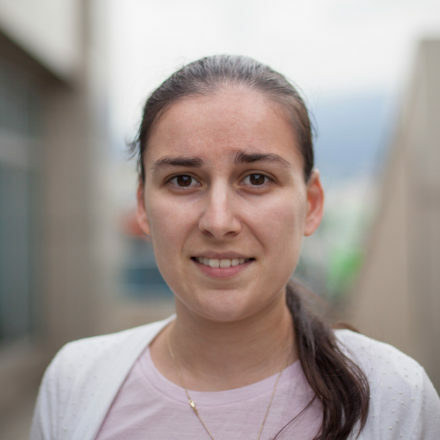 Cvetina has a BSc in Computer Science and a MSc in Artificial Intelligence from the Sofia University “St. Kliment Ohridski”. Her previous experience in mobile really widens her technology landscape and promotes her out-of-the-box thinking. Her engineering experience in web encompassed application to product to cloud-based development in a variety of technological setups and integrations. Cvetina is the type of problem-solver everyone wants on their team.